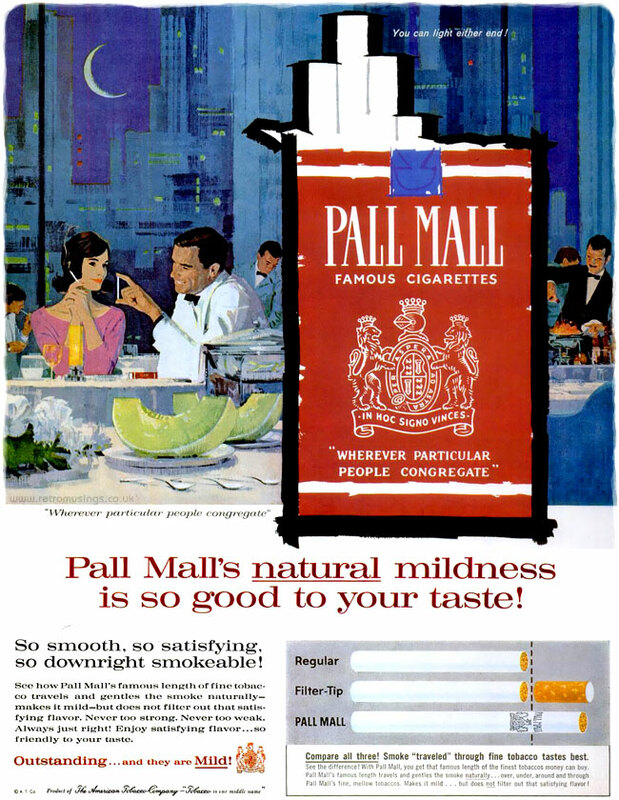 These two illustrated ads for Pall Mall cigarettes date from late 1962. They featured couple dining out, with the gentlemen admiring the length of their cigarettes. 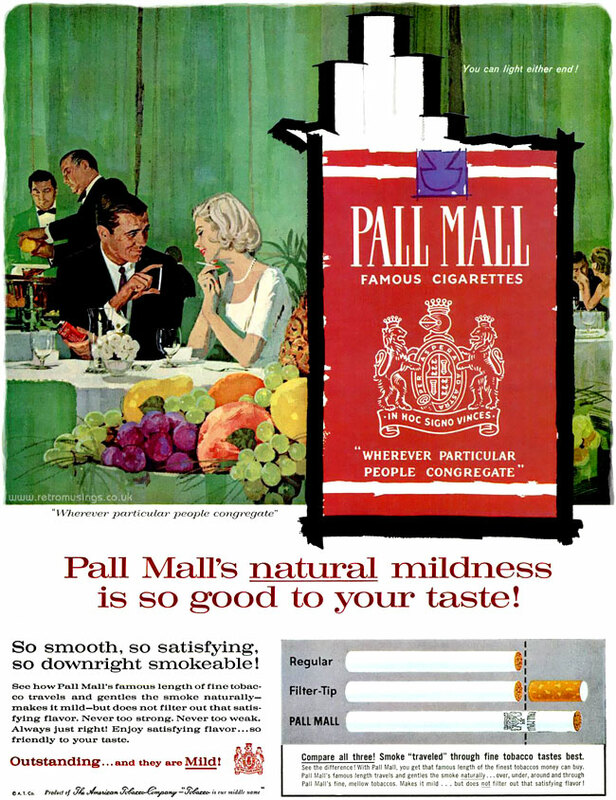 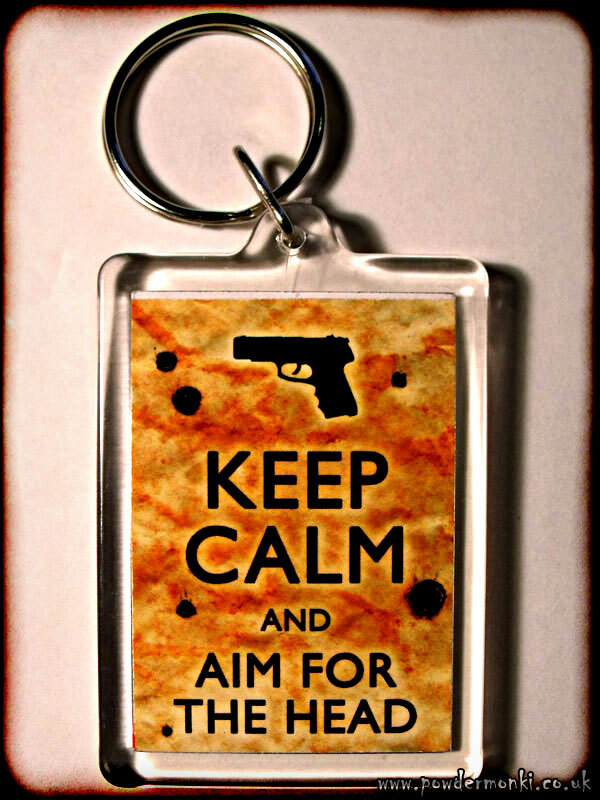 This tagline was also used for two completely different looking ad campaigns, one with illustrated fruit and one with photos of smokers lying in the grass (listed separately). Unfortunately I’m unsure who the artist is, but as they were published during the illustrated fruit campaign by Mary Blair and theses also feature quite a bit of fruit, they may well also be by her.